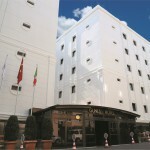 Featuring classical and elegant settings, Istanbul's 4-star Gunes Hotel welcomes visitors with the best of Turkish hospitality in a welcoming facility located less than 10-15 minutes away from the old city (Sultan Ahmet, Beyazit Square, Sirkeci), 7 km far from the major Exhibition Centers (CNR, World Trade Center) and near the Ataturk international airport. 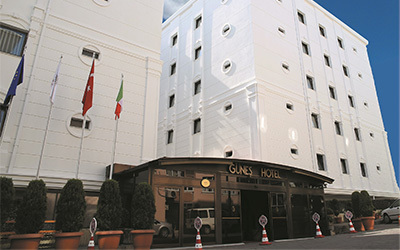 A popular venue for a large international clientele, Gunes Hotel features a professional and courteous staff and a facility equipped with the best modern comforts, including meeting rooms, gym and wellness center. 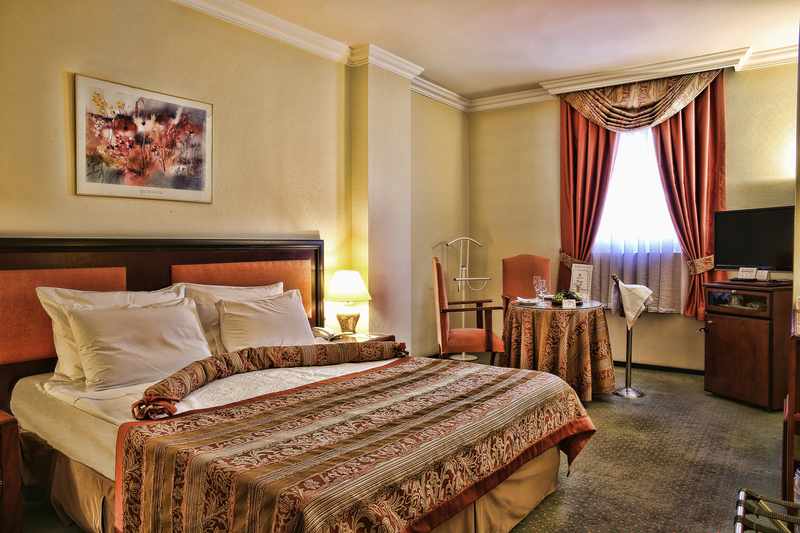 Equipped with every comfort, each of the 130 spacious, welcoming and inviting rooms of Istanbul’s 4-star Gunes Hotel features unique dimensions and furnishings. Some are wheelchair accessible. 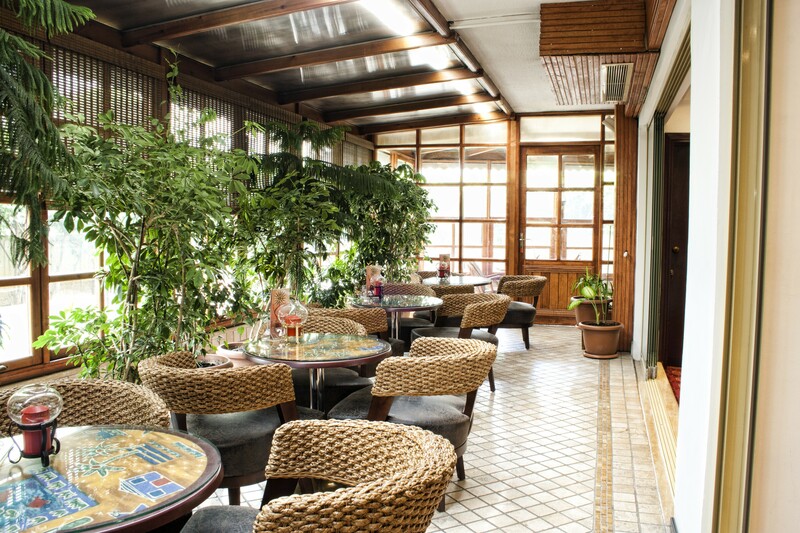 Set in a tranquil and peaceful atmosphere, our rooms include free Wi-Fi coverage, air conditioning, direct telephone line, satellite TV, room service and many other amenities. 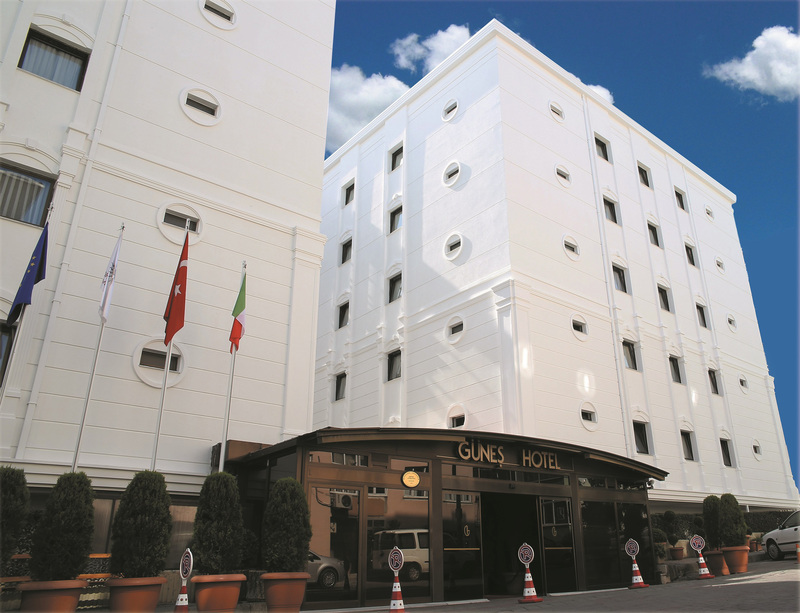 Istanbul’s 4-starHotel Gunes features 2 spacious and elegant meeting rooms, which make appropriate venues for any event: meetings, work conventions and banquets. 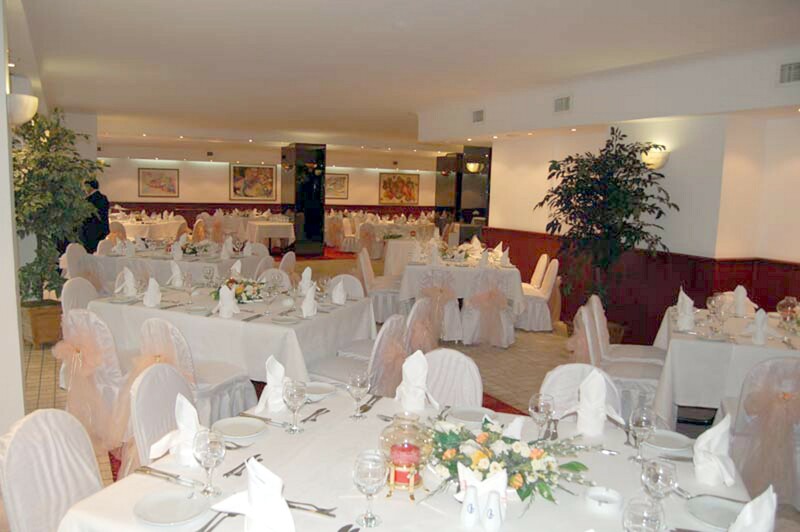 Equipped with the best in modern technology, the capacity of these rooms ranges from 40 to 250 seats. 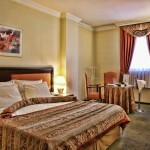 Meeting rooms may also be split into two or three sections by using special mobile dividers. 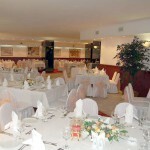 Every event is backed up by catering service from the hotel’s two restaurants. Hours of Operation: breackfast starts at 6.00 am to 10.30 am. 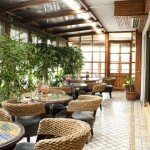 Lunch starts at 12.00 o'clock till 3.00 pm.